Since its launch in 2007, Android has gained tremendous popularity among its users. It has completely reformed the world of smartphones. It is an open source platform which uses a simple interface to organize and manage all types of applications. 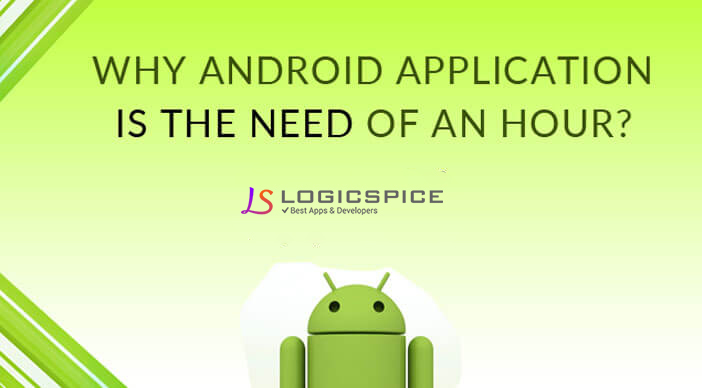 There are about 150,000 applications running on android platform. Various games, social networking sites, entertainment, news from all spheres are just one click away from you. It is like roaming around with whole world in your pocket. As it was developed as an open source platform, after its launch Android development services have continuously evolved it into newer versions getting better with new features and enhanced performance. Anyone can develop an Android service and publish it. But many such apps lose their popularity soon and their usability subsides down and they just vanish from the android market. Therefore, while developing an android app, an android app development service should follow these simple guidelines. Firstly, you should have an exclusive idea which other companies have not yet experimented with. Just modifying or upgrading an existing android app is not a great idea. Next is the designing and programming of the app. Android app development services have a workforce of skilled and experienced programmers. The application should be robust and be thoroughly tested before launching. Generally, a free version of the newly developed app is launched in the smartphone market by Android app development services as users do not have confidence in a new app and understand the risk in buying it. It is advisable to design an app that focuses on single utility and provides functionality in that single dimension rather that designing an app which serves multiple purposes. The android development services keep in mind that the app should function well on all android phones and tablets. It is very cumbersome for the users if the app hangs and crashes out. Along with the performance, the design and interface of the app plays a phenomenal role. The app should be easy to use and users should find it easy while navigating through different sections of the app. The android app development services are aware of the operating systems currently present in market. Therefore, they design apps which have cross platform compatibility and give appreciable performance on each and every of them. Lastly, the app should be given an eye-catching icon, a unique and attractive name. A proper marketing strategy and above guidelines can help the Android development services to reach out the masses and gain immense popularity among them.